1. 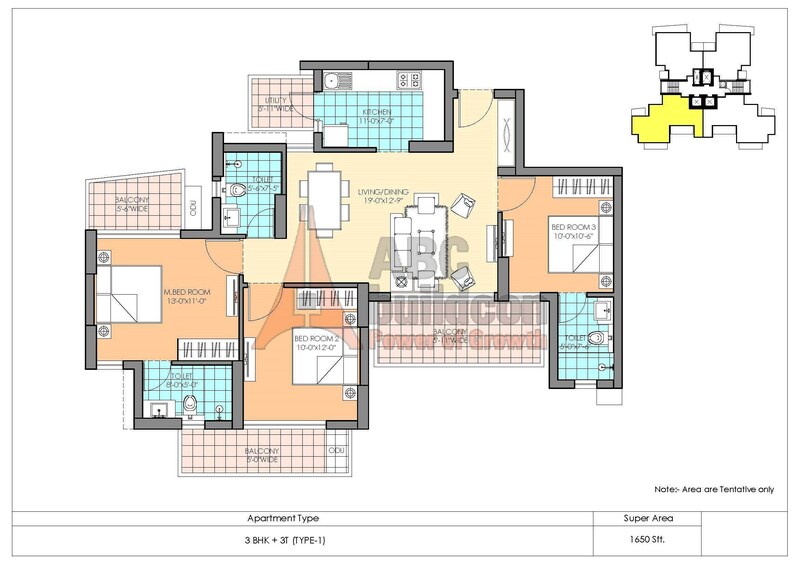 M3M Marina Floor Plan 2 BHK – 1260 Sq. Ft.
2 BHK 1260 Sq Ft.
2. 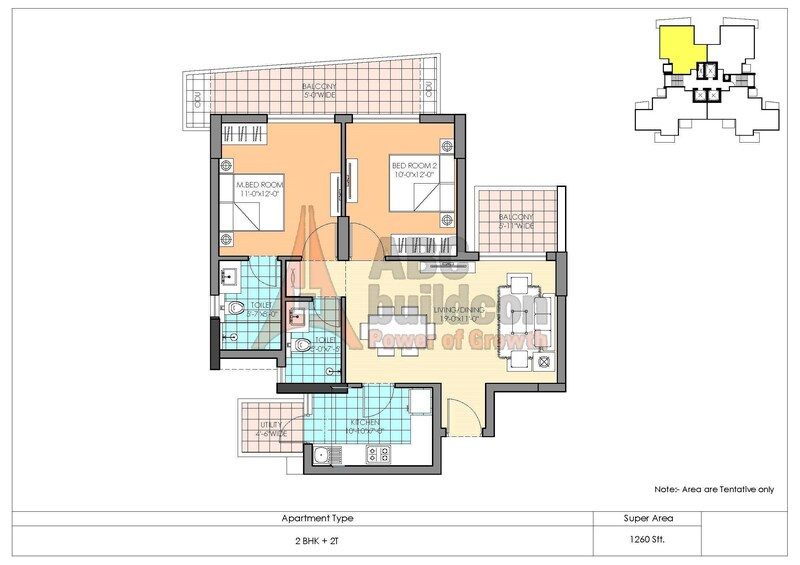 M3M Marina Floor Plan 3 BHK – 1550 Sq. Ft.
3 BHK 1550 Sq Ft.
3. 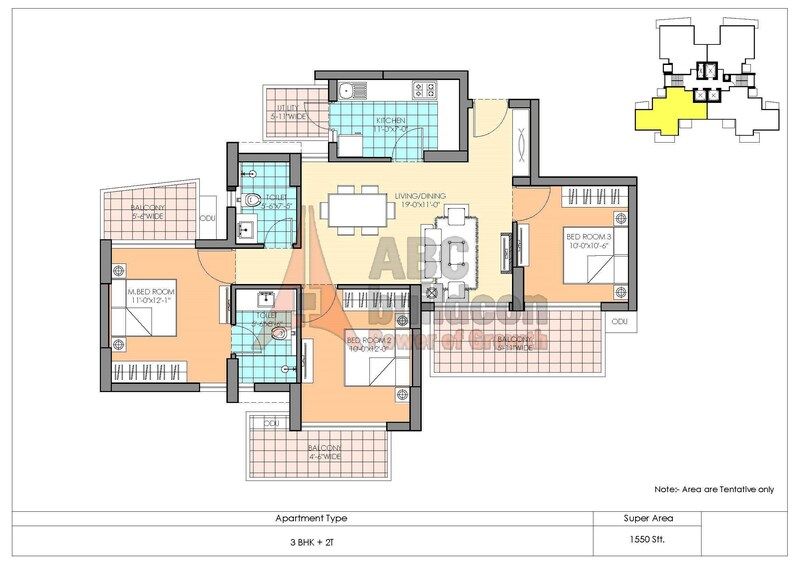 M3M Marina Floor Plan 3 BHK – 1650 Sq. Ft.
3 BHK 1650 Sq. Ft.
4. 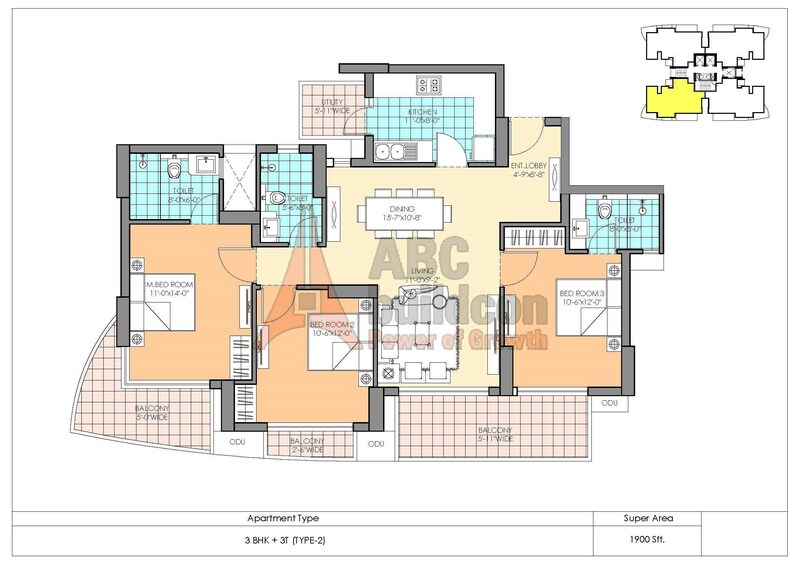 M3M Marina Floor Plan 3 BHK – 1900 Sq. Ft.
3 BHK 1900 Sq. Ft.